If any of my recent posts have suggested anything, it's that I like spacious pop music. 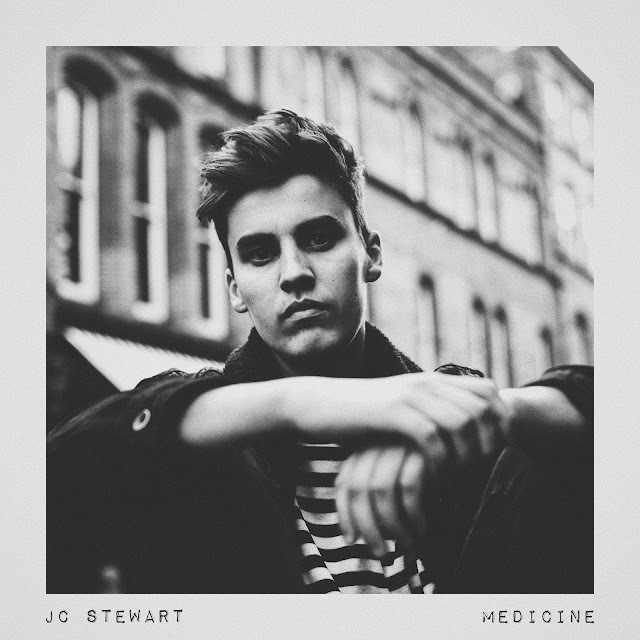 Northern Irish singer-songwriter JC Stewart fits the bill perfectly as he returns with his new single Medicine. Take a listen below to the Gospel-esque powerhouse that demonstrates effortless his jaw-dropping vocal talent that guides the track's secluded basslines and piano melody in to the light of day. Speaking about the songs inspiration JC explains "Medicine started as a couple of lines in a deleted note on my phone. I went over the chorus melody again and a again for about 4 months before I figured it out! Over the awe inspiring setting of building a set of flat pack drawers in a Brighton student house, it just popped into my head and that was really it. Its a super simple song with real lyrics which is why I think I connect to it so much. I am so excited for people to be able to hear it and the other songs coming out over the next few months!"